Casio understands that customer experience influences purchase intent at every touchpoint, from digital to out-of-home. In fact, Defaqto Research found that 55% of consumers would pay more for a better customer experience. And McKinsey amplified this sentiment with findings that revealed 70% of buying experiences are based on how the customer feels they are being treated. To meet the evolving demands of shoppers, Casio knew it had to center its business strategy on customer care. In 2016, Casio adopted Sprout Social to streamline consumer communication, improve quality assurance and implement a more efficient, cross-functional internal workflow. These are KPIs that prove the global electronics brand is exceeding customer expectations from prospecting through retention. Keyboards. Calculators. Cameras. Watches. 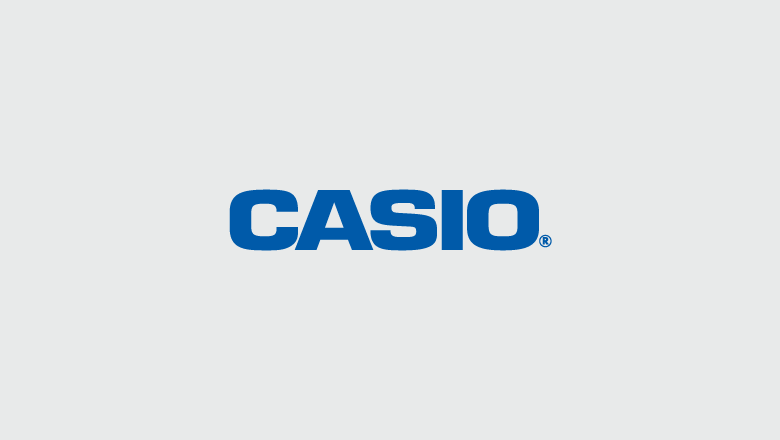 Casio’s support team is responsible for a diverse portfolio of products. Tasked with addressing the needs of consumers across a multitude of demographics and use cases, Casio support is a make-or-break stop for prospective buyers and brand loyalists. This is why the electronics brand made an intentional decision to move social customer care in-house. For many, social is their first touchpoint with a brand. A 2017 Sprout survey found that over 50% of Millennials, Gen Xers and Baby Boomers follow a brand on social before purchasing a product. And Casio knows that first impressions matter. When customer care was being handled by an agency, Casio couldn’t control the customer experience or ensure that it met brand standards. “Social is an extension of our brand and we have to replicate our in-store experience across all of our digital touchpoints,” said Richard Sharpe, Operational Services Divisional Manager. Customers agree. 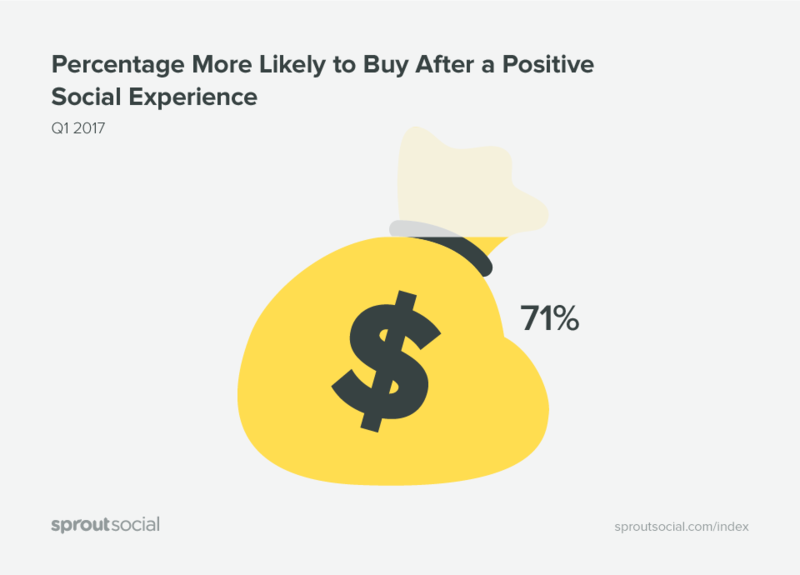 Recent research from Salesforce revealed that 75% of consumers expect a consistent experience wherever they engage (e.g., website, social media, mobile, in person). Casio broke down the barriers of the digital phone tree and provided customers with the level of care they were demanding. “Exceptional customer care is what builds trust in a brand. It’s what sets Casio apart,” said Sharpe. Seventy-one percent of 2017 Sprout survey respondents said they were more likely to buy from a brand that provided a positive interaction—further proof that streamlined customer service correlates with a brand’s bottom line. Taking ownership of social customer care enables Casio to control its brand narrative across touchpoints. This gives the electronics brand an opportunity to turn negative situations into positive, memorable interactions. “Customer support is the differentiator between buying Product A or Product B,” said Sharpe. When customer care was handled by an agency, Casio was less likely to be aware of the negative and positive brand experiences that customers were sharing. This was a huge blind spot, as negative customer experiences exponentially impact brands. According to Parature, it takes 12 positive customer experiences to make up for one negative experience. Having customer care in-house has not only empowered Casio to resolve problems, it’s simultaneously allowed the brand to amplify the positives and easily pass along success stories to Casio’s marketing department. One of the biggest benefits for Casio since switching to Sprout is the ability to scale the software to meet the needs of the brand’s entire organization. “The way Sprout is configured is really simple. You’ve got one place where you go to get all of the information you need. You’re not moving across different tabs. It has really streamlined our communication,” said Sharpe. Instead of relying on email or internal instant messages, the customer care and marketing divisions are able to communicate with each other directly in the Sprout platform. “Tasks are fantastic. I see all of Casio’s social messages–across networks, in one feed. Then, depending on the context, I can send messages to a customer service agent, sales or marketing representative. It speeds up the whole process. And, on social, speed is key,” said Sharpe. Sprout’s efficiency and ease of use doesn’t just apply to functionality and communication. It also applies to reporting. Casio was able to standardize its reporting metrics with Twitter Feedback and NPS scoring, a metric that is used to benchmark success across the organization’s email and phone efforts. 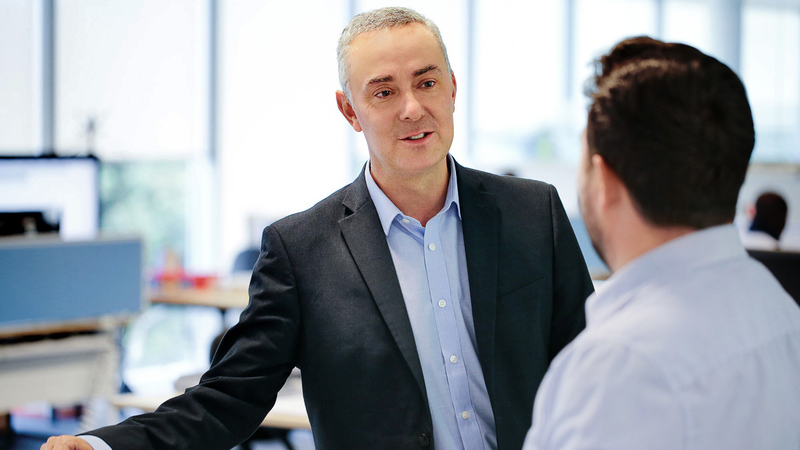 “The benefit of having NPS reporting is massive. It’s consistent with other reporting we do. So it just slips seamlessly into what we already have established. It’s not having people try and understand anything different; it’s very simple, very straightforward,” said Sharpe. Moving customer care in-house and investing in Sprout across the organization has enabled Casio to increase its response rate by 22% MoM and decrease reply time by 60% MoM on weekdays. It’s also allowed the electronics brand to communicate its brand mission and improve the customer experience at scale. 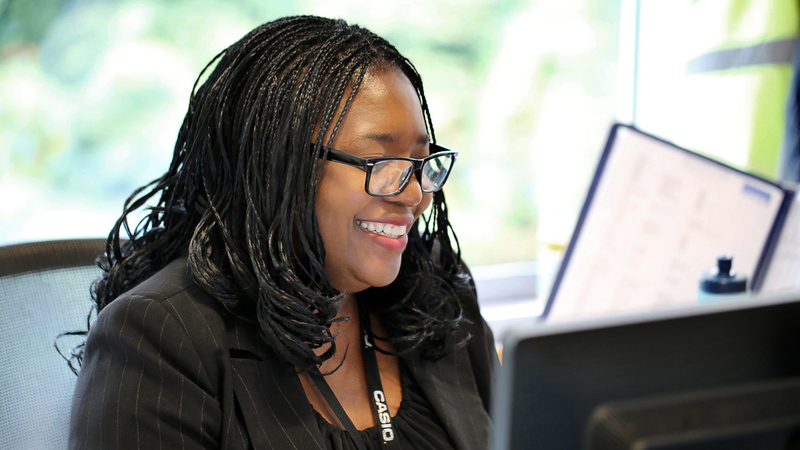 “Casio’s value system for support is really to engage with our end users. 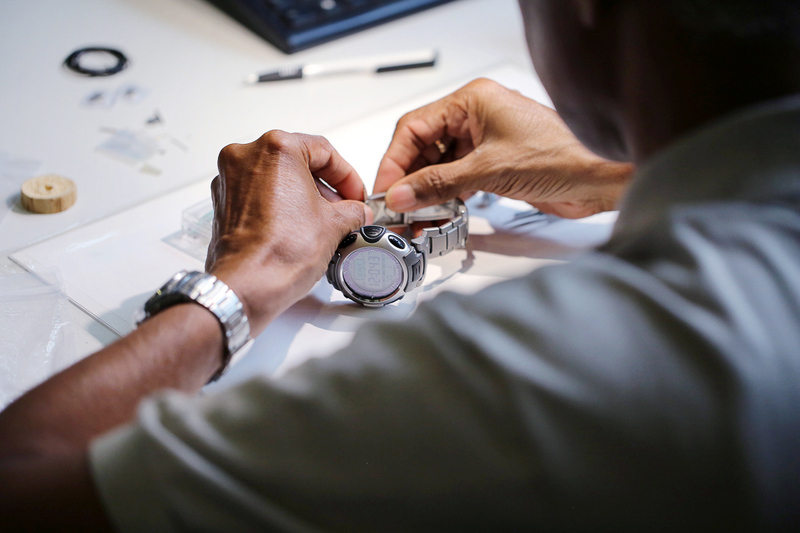 We want to make them feel as if they’re part of the Casio brand,” said Sharpe. Through Sprout, Casio fosters consistent connections with its customers by simplifying how customer support collaborates with other teams across the organization.